Education is not only about learning new skills in literacy and numeracy or science, it is about using those skills to improve the world and the lives of others. At King’s Oak we encourage our children to think of others who are less fortunate than themselves. Our ethos and family atmosphere nurture kindness and compassion amongst our children and they are always keen to help others, either in school or in the wider community. 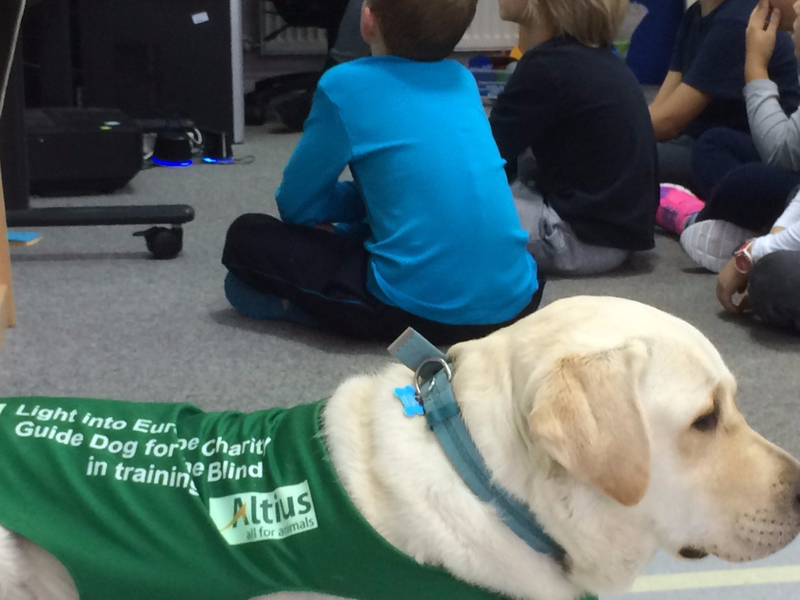 King’s Oak partners with Light into Europe, who provide trained guide dogs to help the blind in Romania. 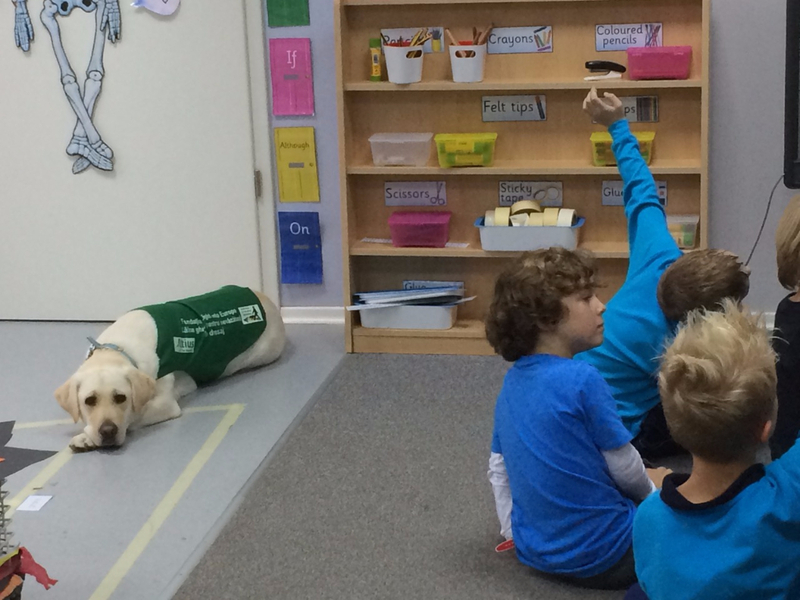 We even have our own guide dog, Bran, who comes to school each week to spend time in every class. 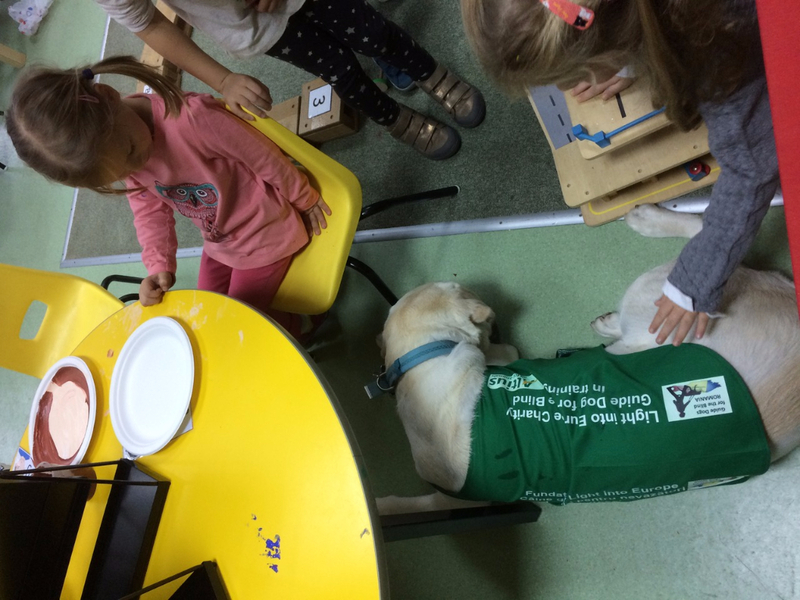 Two of our staff look after dogs for the charity and the children learn how these amazing dogs are trained and how they help people who cannot see. Recently on, “Jeans for Genes” day we raised over 4,000 RON for the Don Orione home in Voluntari which looks after profoundly disabled children and young adults The children in our student council went to the orphanage to find out what the students needed. Each Christmas we support “Casa Ioana”, the charity helping homeless and abused families and last year, Lidl kindly match funded the school’s donation of over 400 large bags of food to help families across Romania making us the largest donator and supporter of the charity’s Winter appeal. At King’s Oak our students go out into the world as resourceful, compassionate, tolerant and creative young people - True global citizens . King’s Oak: British education - International future. Open days on 1st, 2nd, 3rd November.